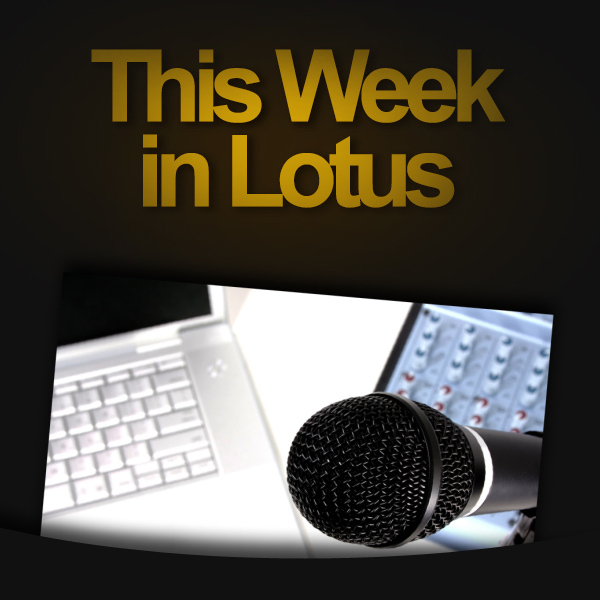 Our sixth episode, recorded on Thursday (1 July 2010). A round-table conversation about the latest Lotus and tech news. Stuart McIntyre and Darren Duke. This podcast is 69MB and runs for 75 minutes at 128kps. Enjoy! * Please note that all views expressed are the participants’ own and do not necessarily represent those of their employer(s). Stuart can’t resist telling them how it should be done! How can Lotus Connections be extended to support multiple communities? Darren: Hybrid hard drive – get one! Darren has tested the performance of the latest Seagate hybrid drive. Andrew: drop.io – Simple real-time sharing, collaboration, and more. Ray: 1) Your freedom was launched in the UK last week. A web / blog site that allows you to vote to repeal silly laws in the UK. It has already seen thousands of posts and ideas. 2) Our Domino 8.5.1 FP2 AMI image is now live and can be used by any Amazon Account holder. Stuart: Moo cards – addition of ability to add graphics on back of card as well as front, 10% promo on the site. ← 7: Rick Astley makes my day! “I must find out who created the video… I’m assuming it was Stephan as he doesn’t tell us it was anybody else”. Once again, our apologies for any issues this has caused, but I did try to ensure we were leaving the attribution of the video open.